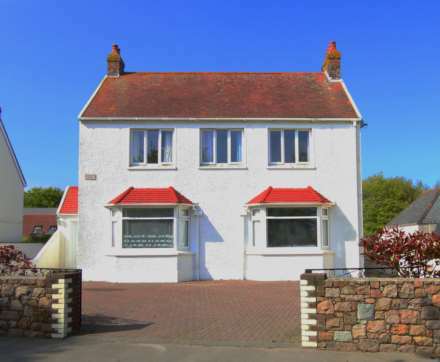 Detached 4 bedroom family home located in the quiet and popular St Martin`s village. Immaculately presented by it`s current owners. Close to all major schools, shops and only minutes from town.